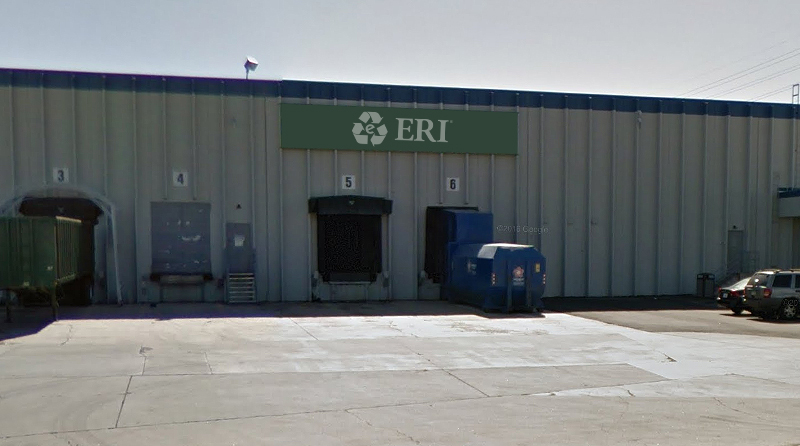 ERI's innovative recycling solution allows Los Angeles residents to drop off electronics or mail them back in a convenient box. 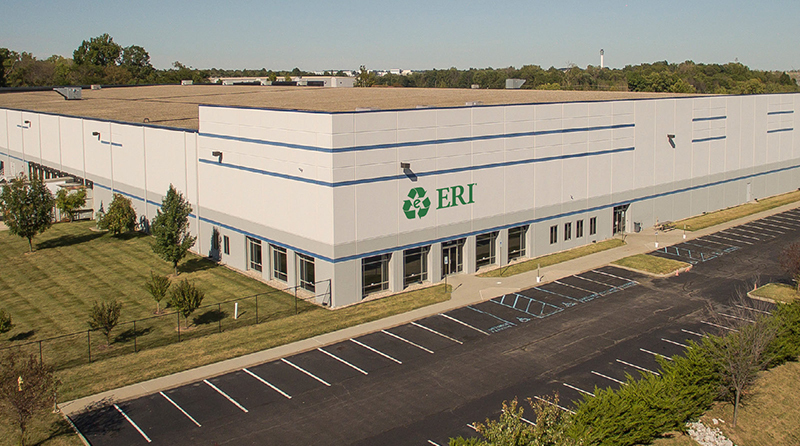 ERI is the largest fully integrated IT and electronics asset disposition provider and cybersecurity-focused hardware destruction company in the United States. 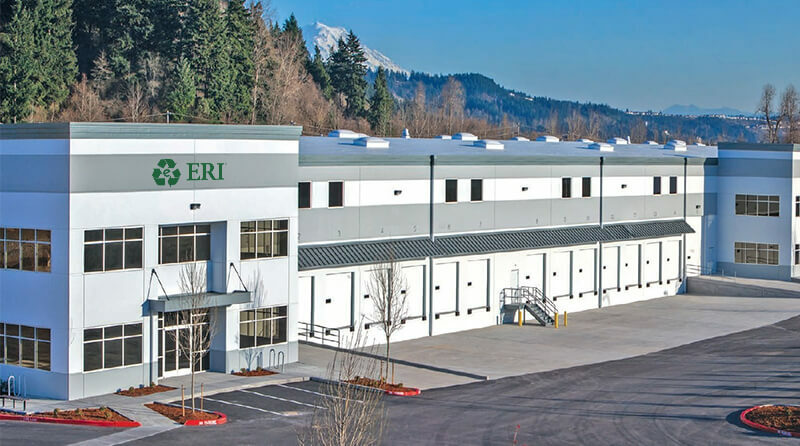 With eight facilities serving every US zip code & strategic international partners, ERI is a one stop solution offering true global coverage to our clients. 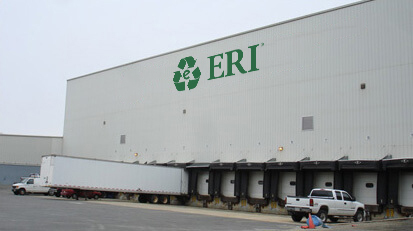 ERI creates innovative solutions to our client's unique problems. 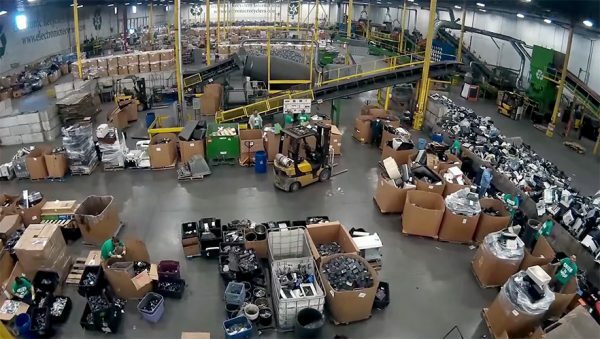 ERI's first of its kind, proprietary bin program has recycled over 10 million pounds of electronics in NYC. 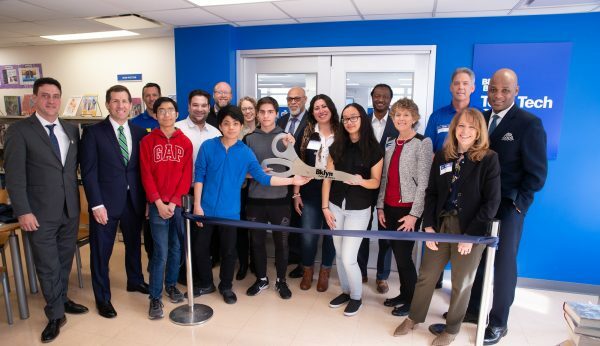 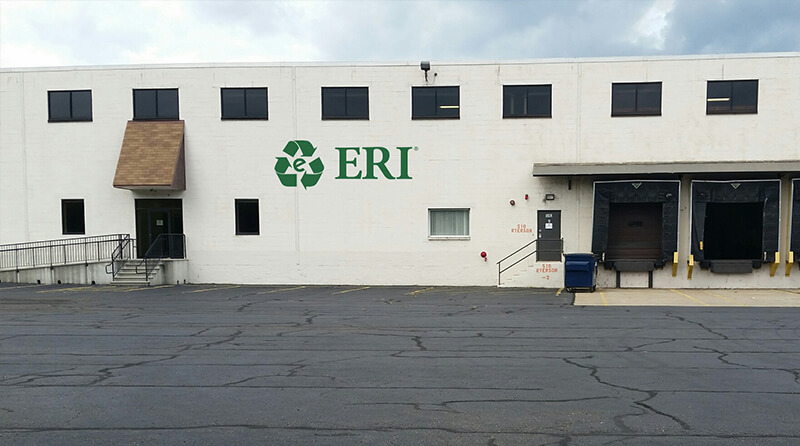 ERI has the capacity to recycle more than a billion pounds of electronic devices annually at its eight certified locations, servicing every zip code in the United States. 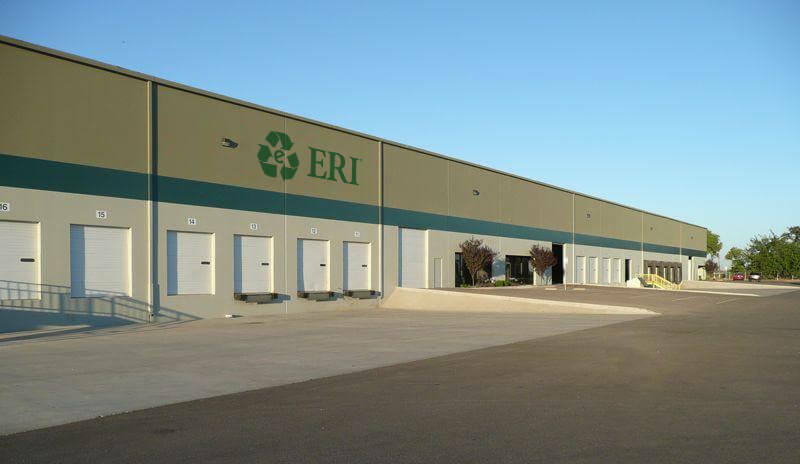 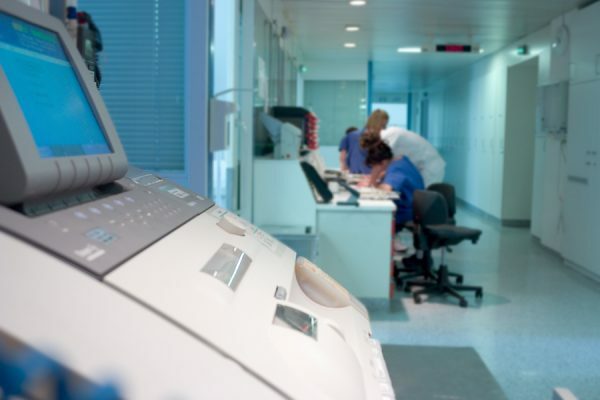 ERI has strategically established an international network in 46 countries, totaling over 100 vetted and certified facilities, to provide global coverage for our clients. 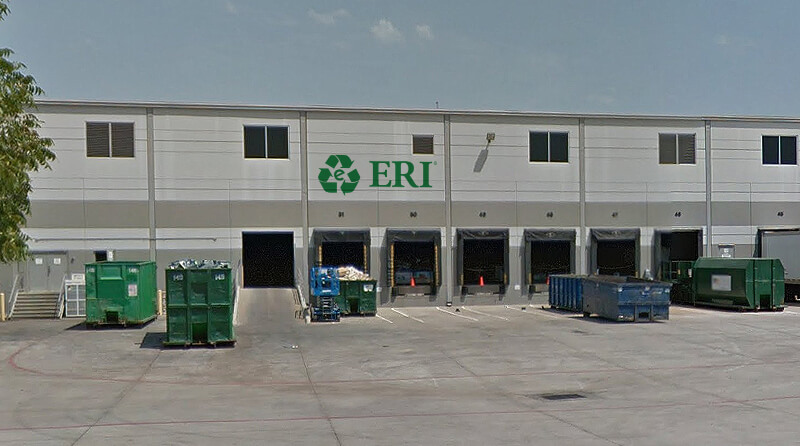 ERI is the largest fully integrated IT and electronics asset disposition provider and cybersecurity-focused hardware destruction company in the United States. 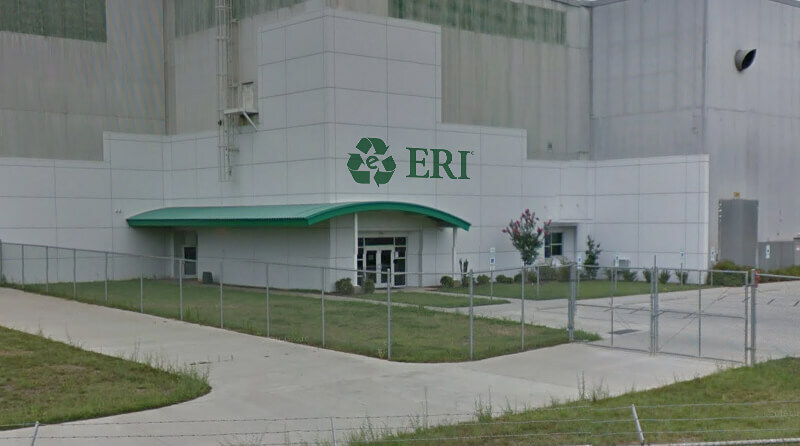 ERI holds the highest level of certifications available for both data destruction and responsible recycling, being the only provider to have all 8 US facilities certified by NAID, e-Stewards, and R2.